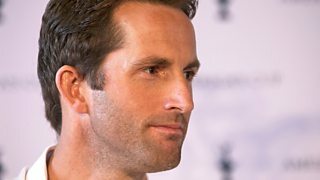 Can sailor Sir Ben Ainslie lead the first British team to win the America's Cup? 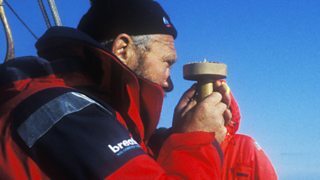 Sir Robin Knox-Johnston relives sailing single-handed, non-stop, around the world. 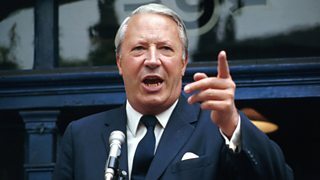 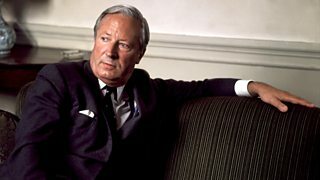 On Edward Heath's centenary, Shaun Ley reassesses the enigmatic former prime minister.